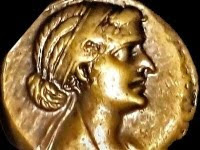 The latest news about Cleopatra. Watch the movie trailer soon. 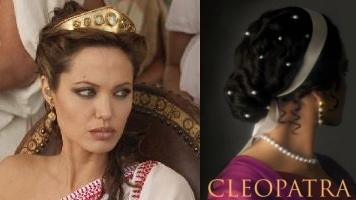 Have you heard of the rumor about a Cleopatra movie that would be starring Angelina Jolie? Well, there is hope for this to come true. Producer Scott Rudin (Doubt) bought indeed the rights to "Cleopatra: A Life", the biography written by Stacy Schiff. The author actually said that Angelina Jolie would be perfect to play Cleopatra, and she thinks Brad Pitt, who's Angelina Jolie's real-life husband, would be great as Marc Anthony. But well, don't get your exceptions too high: the project is still at a very early stage, and I doubt the cast has been decided yet. From what I heard they're still looking on a director. James Cameron and Paul Greengrass have been rumored as potential directors, but nothing concrete has been announced yet. 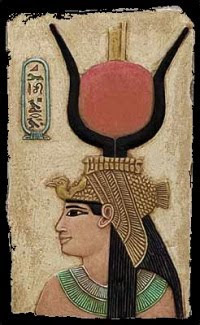 For those who don't know Cleopatra was the last pharaoh of Ancient Egypt. Aside from Angelina Jolie, what actress could possibly get the role as Cleopatra? Any suggestion maybe? Anyway, stay tuned with us for more information about the movie Cleopatra.